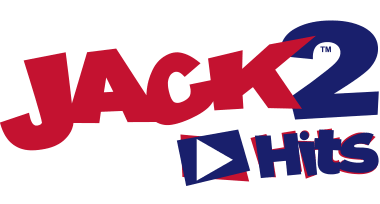 The JACK brand scoops national radio award nominations…without any bribery! JACKfm Oxfordshire is STILL the most awarded local commercial station in the country, picking up four nods at the 2017 Radio Academy ARIA Awards, including Best Local Station. This is alongside its bigger brother, national station Union JACK, which picked up a nomination for Best Entertainment / Comedy Production, despite launching just a year ago. The Audio and Radio Industry Awards (ARIAS) pit the BBC against the best of commercial radio, and the JACK brand continues reaping the rewards of being unconventional and different in its approach to broadcasting. For further information about JACK, JACK2, JACK 3 or Union JACK please contact CEO Ian Walker or Chairman Donnach O’Driscoll on 01865 315980. JACK and JACK2 currently broadcast on FM/DAB throughout Oxfordshire and on DAB throughout Surrey and Portsmouth. 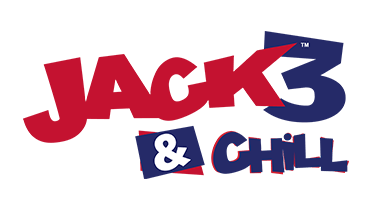 JACK 3 broadcasts on DAB throughout Oxfordshire and Portsmouth. Union JACK is a new national DAB service which launched on 9th September 2016.